As many of you know, today is the day I go in for major surgery. At the time this is scheduled to post, I should actually be in surgery! While I’m excited to finally be getting my brand new knee-joint, surgery is and of it self, very scary. And I should know, I’ve had 15 surgeries prior to today! All in the last 7 years. Picture is of a single low profile indwelling surgically implanted port. It’s GIVEAWAY Time: WINNER ANNOUNCED!! I am so excited! Just a little while ago, I surpassed 100 fans on my blog’s facebook page!! Like I said several days ago, as soon as that happened I would host my very first giveaway! And it happened!!! (if you can’t tell, I’m very excited) This is the very first time I have ever held a giveaway myself even though I have entered many of them. 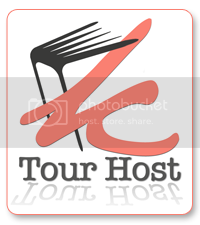 I decided to use Rafflecopter as it is very user friendly for both the participants and the host. And with me going in for surgery in two days, I wanted easy. In just 3 days from now I will be having the second in a series of three surgeries to reconstruct my leg. This upcoming surgery will be the most major of the three and longer than the last (which was over 6 hours). It is during this surgery that I get my new custom-made knee-joint! I will likely be in the hospital for several weeks as after the initial recovery I will go to acute rehab for intensive physical and occupational therapies. Almost Time For My Very First GIVEAWAY!!! I have decided that its almost time for a giveaway!! As soon as there are 100 ‘likes’ on my Facebook fan page I will post a giveaway! I haven’t yet decided on whether to use rafflecopter or google docs as the entry form. I have entered giveaways using both and think I’m pretty much aware of the pros and cons of each. If I get to 75 GFC followers by the time the giveaway ends then there will be 2 prizes! What are the prizes you may ask? Well, I’m not going to tell you just yet! (hey, I’ve got to have my fun with this too, hehe) The faster we get to 100+ fans on Facebook the sooner the giveaway goes live! 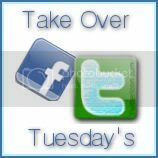 Its Time For Take Over Tuesday Twitter Edition! Welcome to Take Over Tuesday, a Facebook and Twitter hop, hosted by Closer to Lucy, The Thrifty Things, and 3 Princes and a Princess 2. 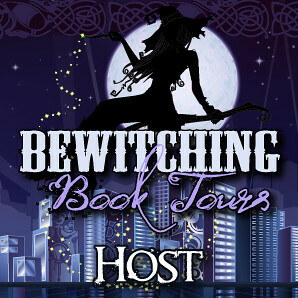 Each week we will have either a Twitter or Facebook Hop. This week, it’s Twitter!